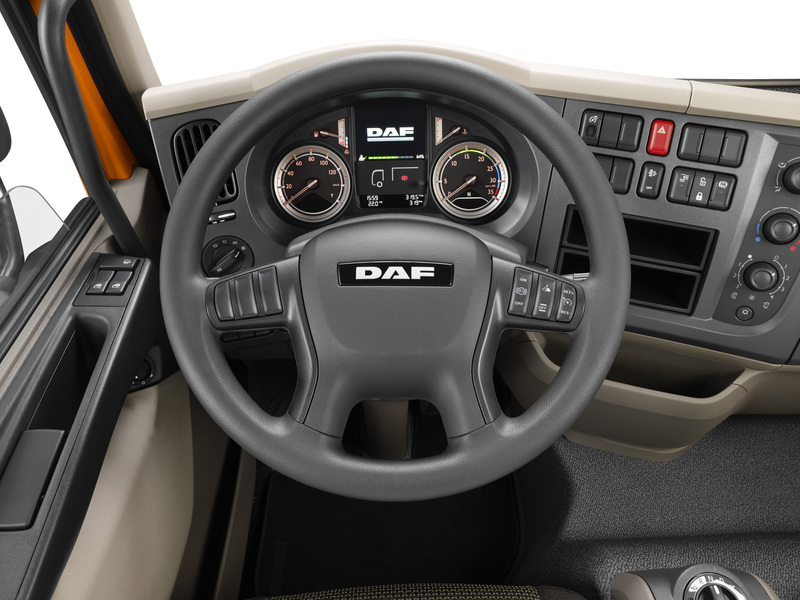 DAF introduces new products at Amsterdam RAI show - DAF Trucks N.V.
DAF is beginning construction of a € 100 million investment in a new, environmentally friendly cab paint factory in Westerlo, Belgium. The company is also investing to further increase capacity and efficiency of DAF’s state-of-the-art production facilities. 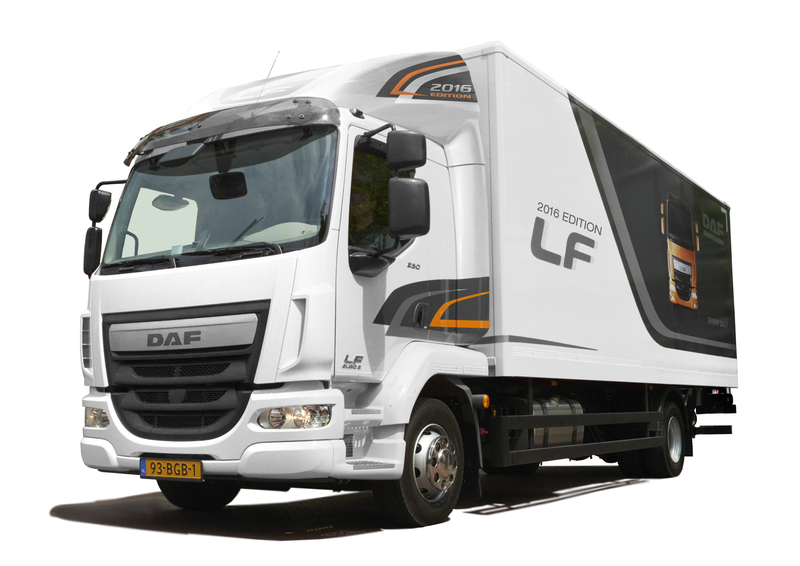 At the Amsterdam BedrijfsautoRAI exhibition DAF will introduce many product innovations that will assist DAF customers to lower their operating costs. 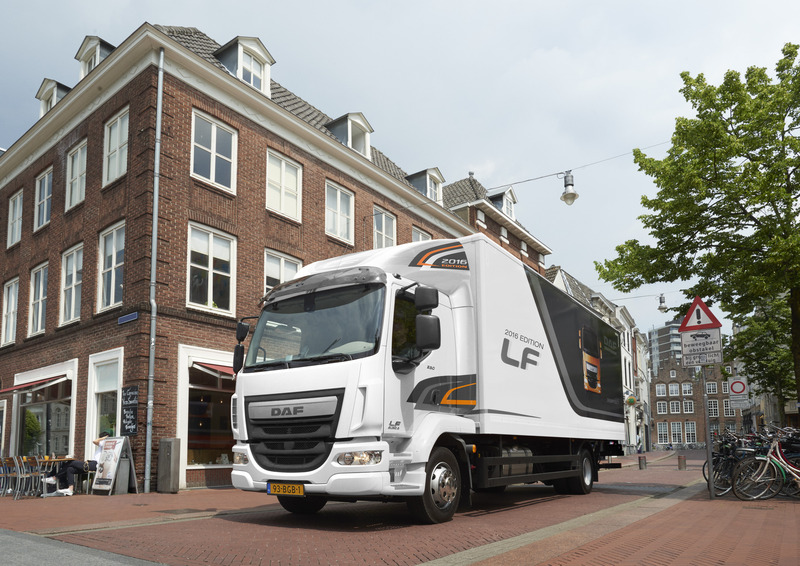 DAF’s modern Euro 6 product range is on display at the Amsterdam BedrijfsautoRAI exhibition, which will take place from October 20 - 24, 2015. 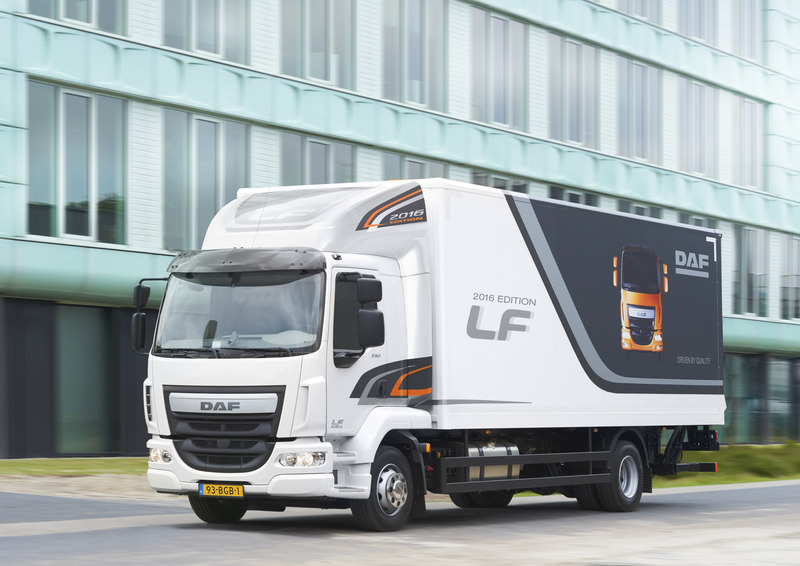 As part of the ‘DAF Transport Efficiency’ philosophy DAF is introducing the new LF 2016 Edition . 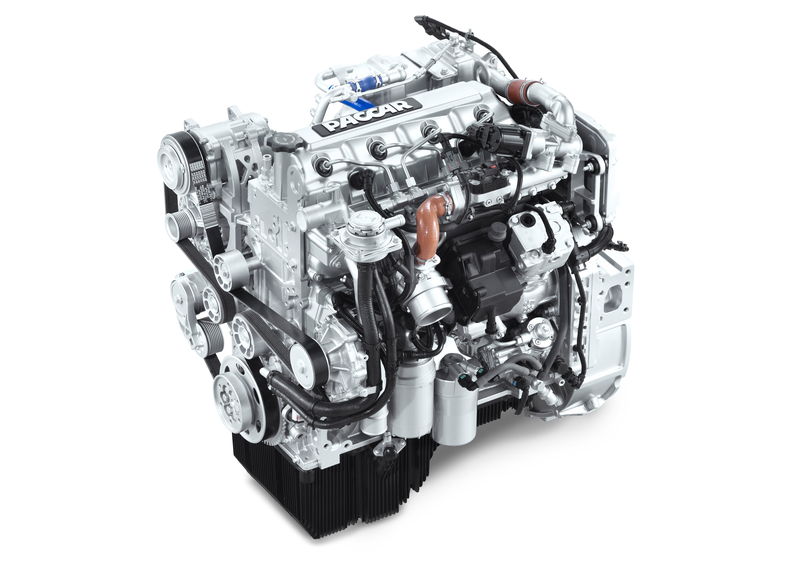 The new LF 2016 Edition features many enhancements to the 4.5 liter PACCAR PX-5 engine, resulting in up to 5% better fuel efficiency. A new 12 speed AS Tronic automated gearbox, longer wheel base options and enhanced fuel tank configurations contribute to the highest vehicle efficiency. In addition, a new aero package results in 4% better fuel efficiency, while advanced technologies such as Lane Departure Warning System, Advanced Emergency Braking System, Forward Collision Warning and Adaptive Cruise Control add to enhanced comfort and safety. 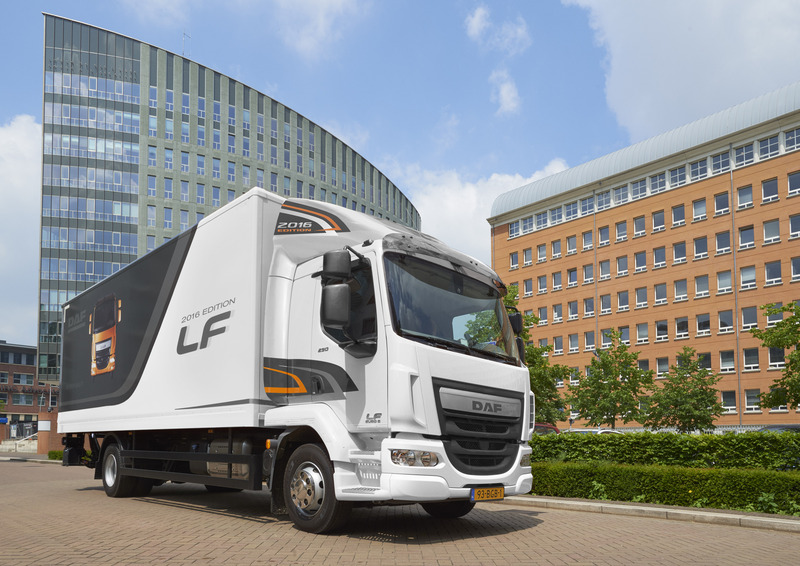 “The new industry-leading products and services at the BedrijfsautoRAI exhibition reflect DAF’s ongoing investments to further enhance transport efficiency for our customers”, said Richard Zink, DAF sales and marketing director.